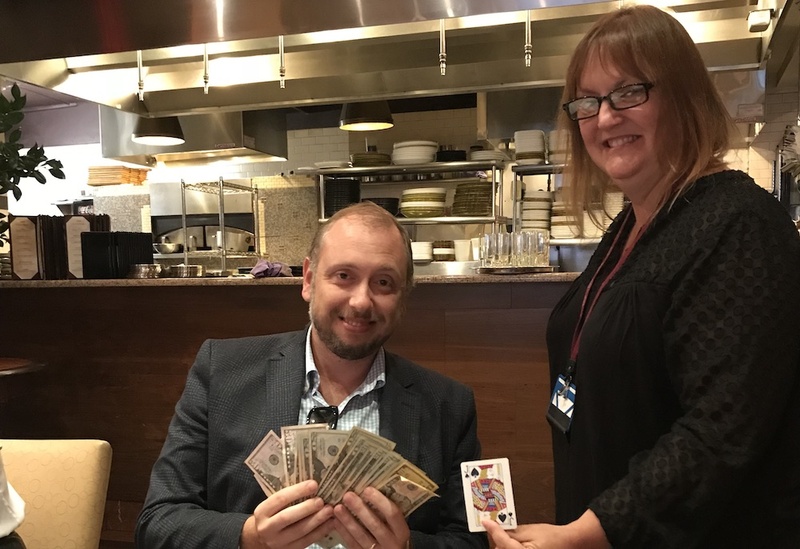 BNI is making money happen for its members even during the traditionally sleepy summer months. Sean Mathey took home over $1000 in the chapter’s weekly raffle jackpot! That’s not the only good news–Chapter 36 is on target to reach its goal of over a million dollars in closed business this year. Visit BNI Chapter 36, “Rise and Prosper” and find out more.